Morph face pictures seamlessly with music! 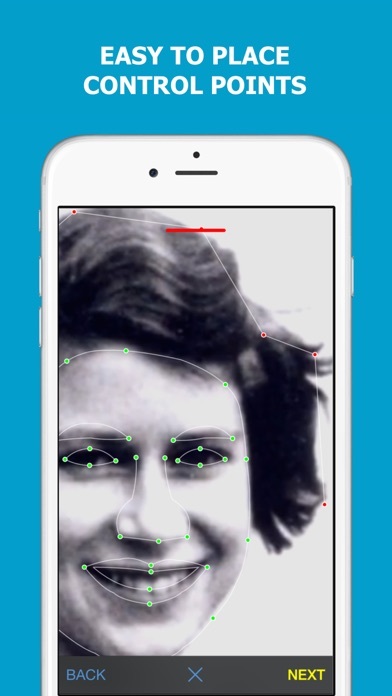 MORPH is the easiest way to create cool morphing videos with your face pictures and favorite music. Share with family and friends! Get started in 3 easy steps: 1. 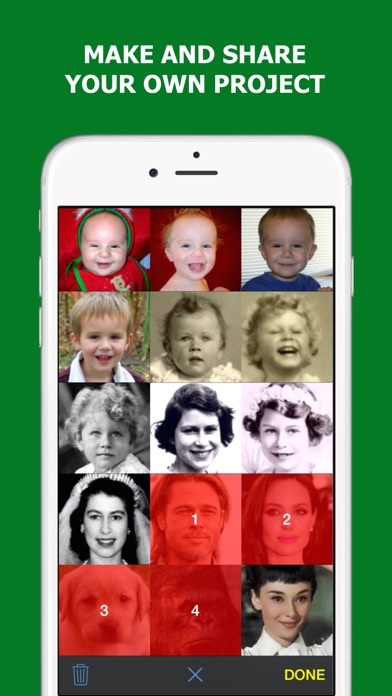 Add face photos from camera roll. 2. 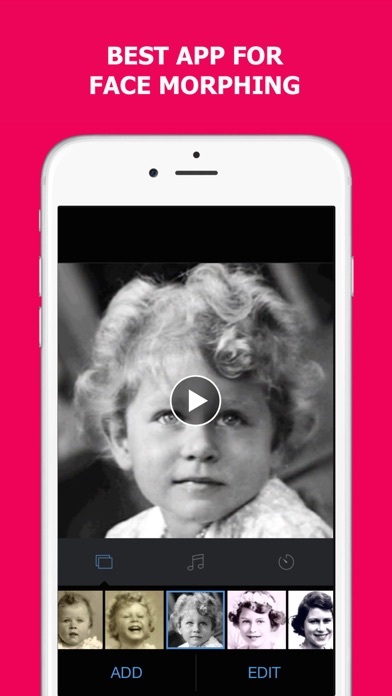 Add your favorite music, set timer, and cool filters to your video. 3. Share to Facebook, Instagram or beyond. Features: - Seamless morph transition - Adjust dots with AI - Customizable cropping - Rearrange your photos by dragging - Add music from your library - Choose best part of the song - Set timing for Instagram and Vine - Export the video to your camera roll Always, love to hear your thoughts: instamo.studio@gmail.com By the way, App Store reviews are very helpful to us. Would you mind taking a moment to write a review? We'd greatly appreciate it. Thanks for using MORPH!